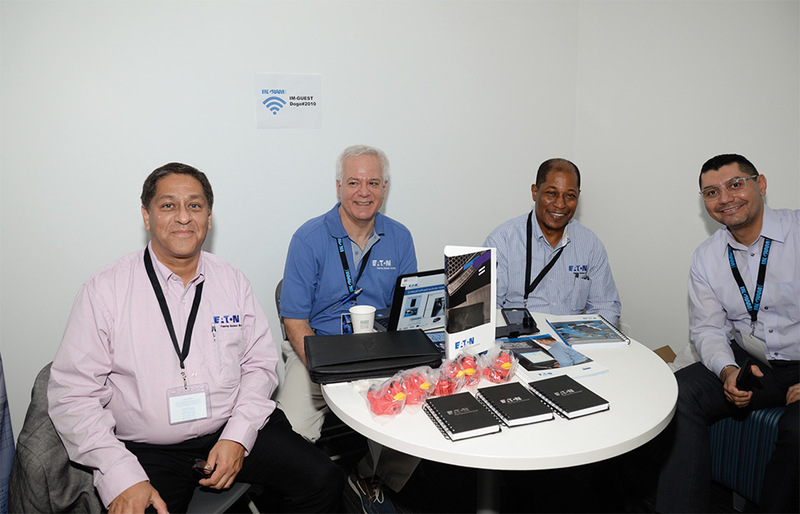 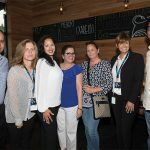 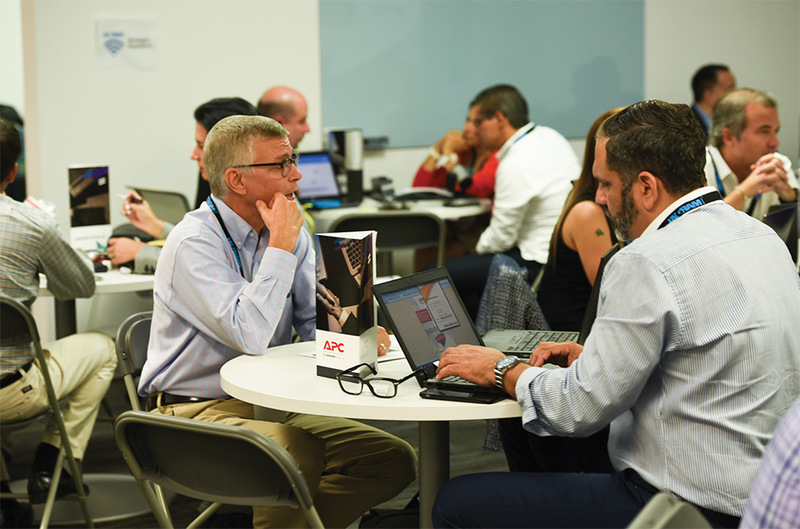 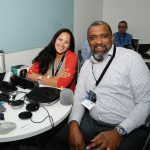 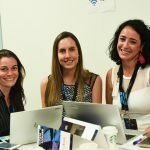 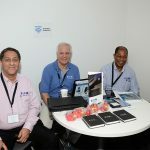 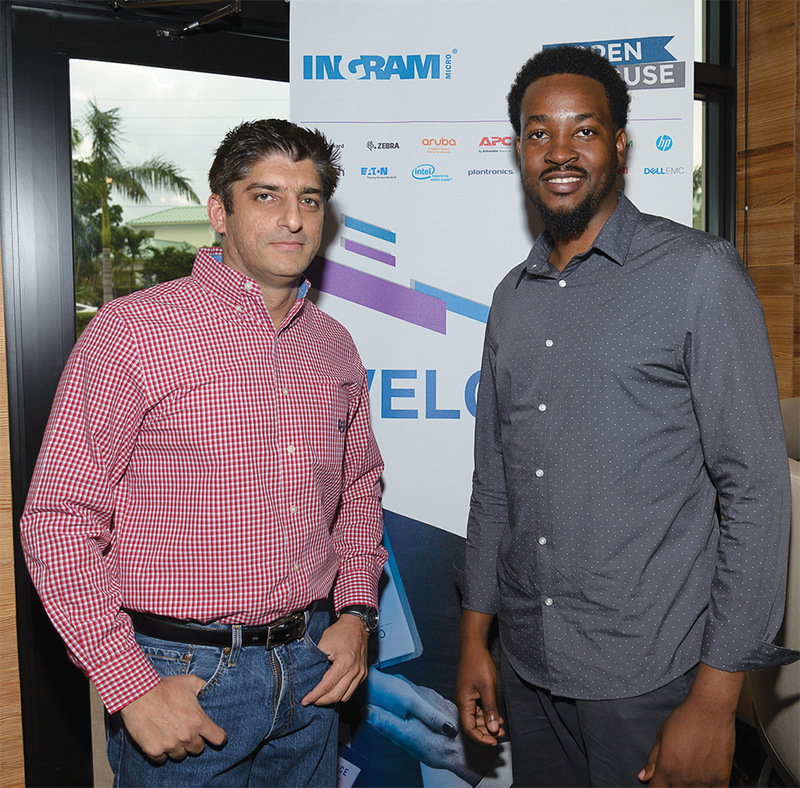 Ingram Micro Miami together with APC Cyrus, Epson, Hp, Logitech, Plantronics, Dell, Veeam, Zebra invited caribbean customers who came from Bahamas, British Virgin Islands, Curacao, Cayman, Jamaica and Dominican Republic for an Ingram Open House in Miami Headquarters. 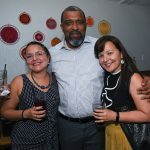 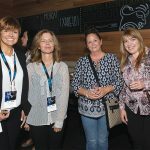 They had executive roundtables and one on one Business meetings on June 5th and they closed the event with a cocktail dinner at Pisco and Nazca, the Peruvian Restaurant. 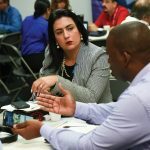 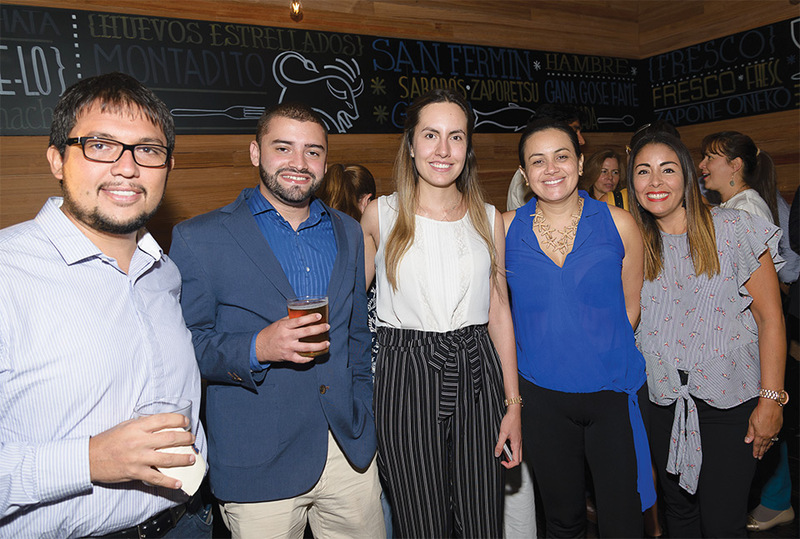 Brenda Cortes, Ingram`s Marketing Manager said “The Open house at our Ingram Office was a really good event, it allowed partners to see our offices, meet our team and learn more about the Ingram way. 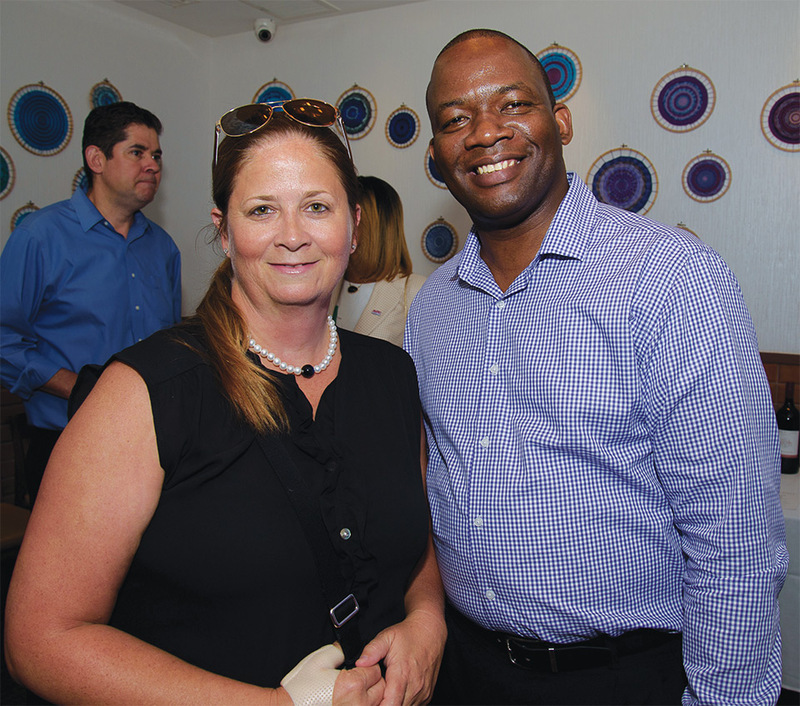 It was great to be able to interact with the customers during lunch and the after hours events, it helps us to talk to them on a more casual environment. 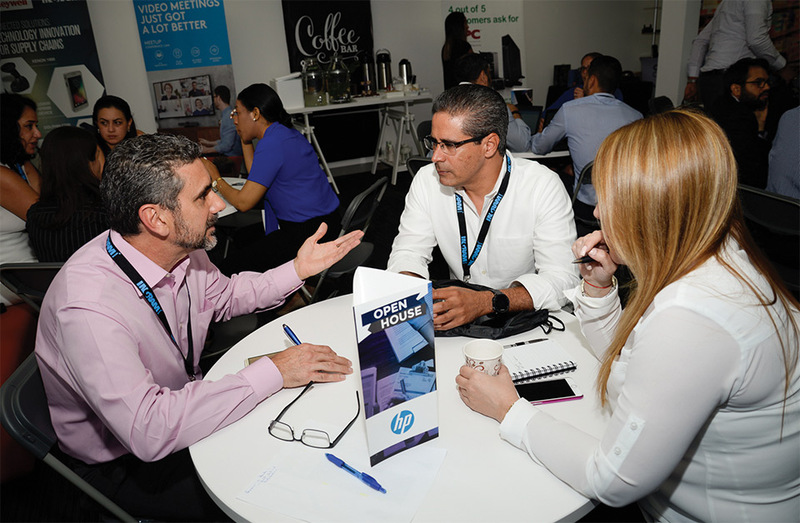 The sessions were a useful way to deliver information to our partners on incentives and new products. 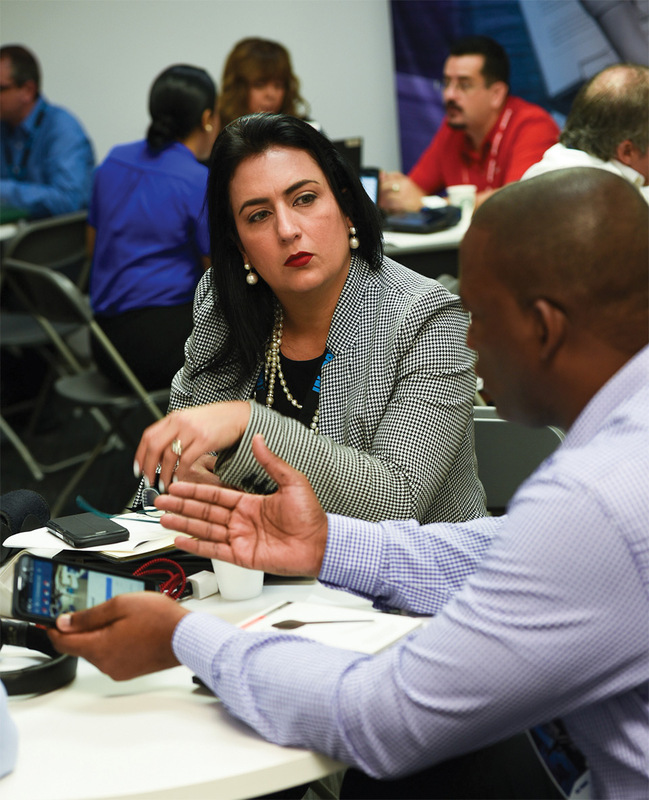 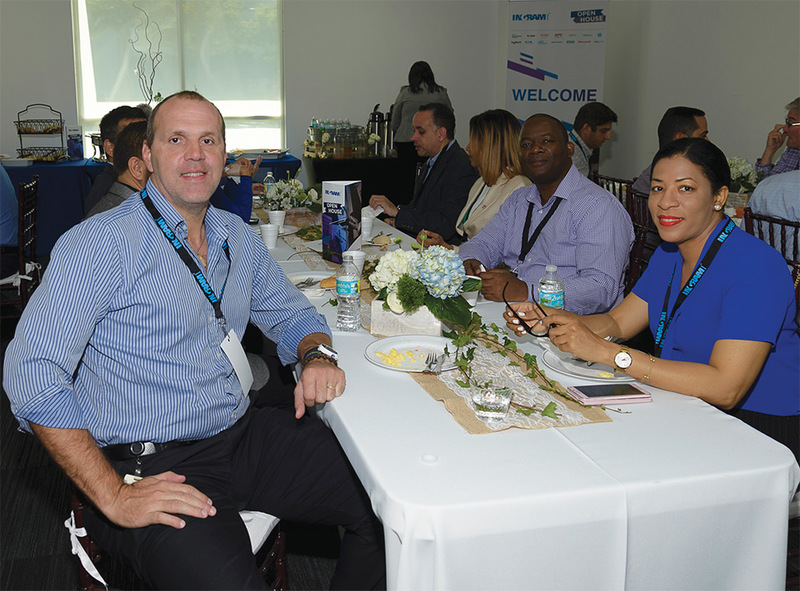 We had very productive one on one meetings and key information from our strategic vendor partners focused in the Caribbean Region and how Ingram Micro Miami Export help them with their business. 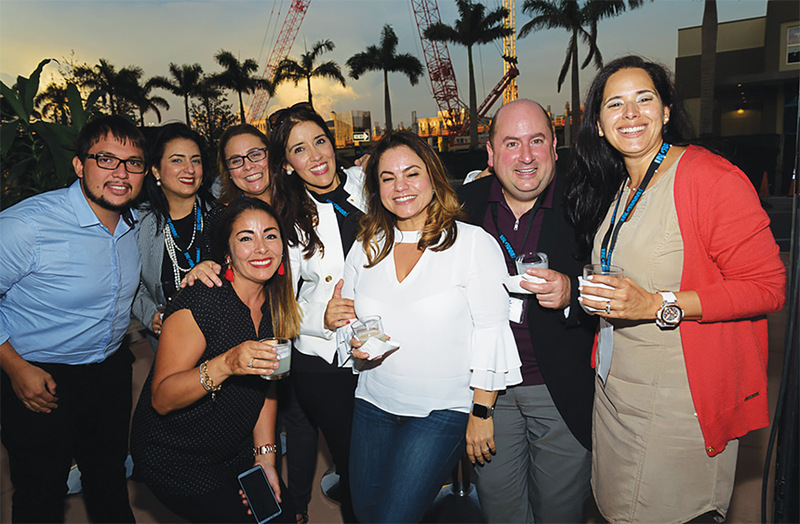 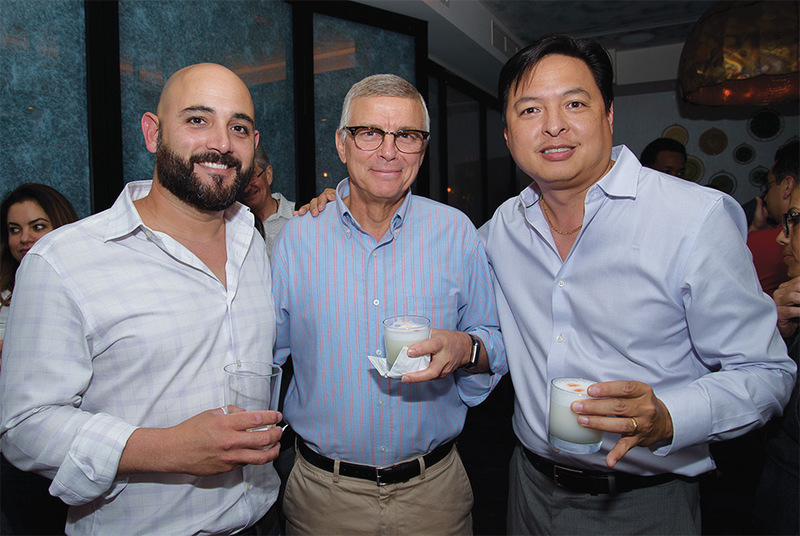 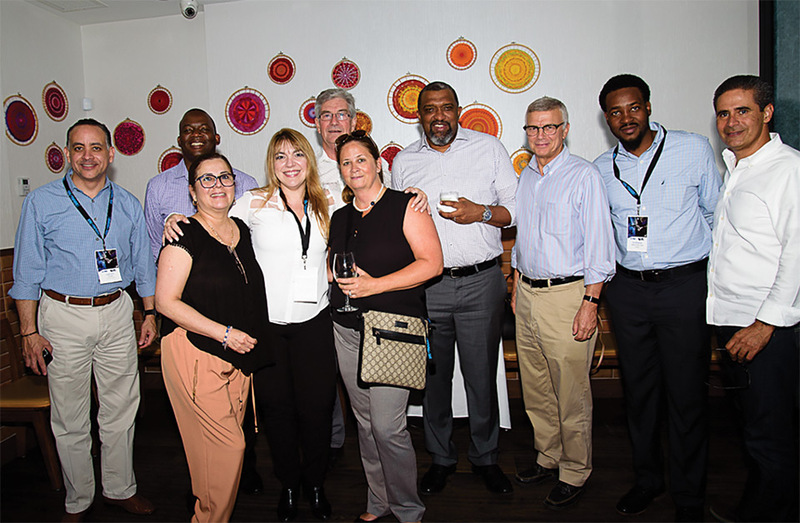 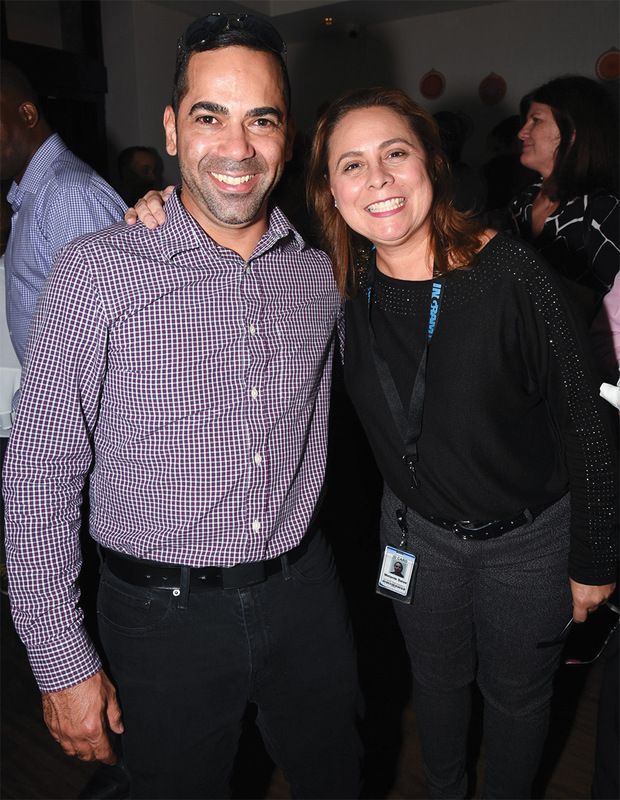 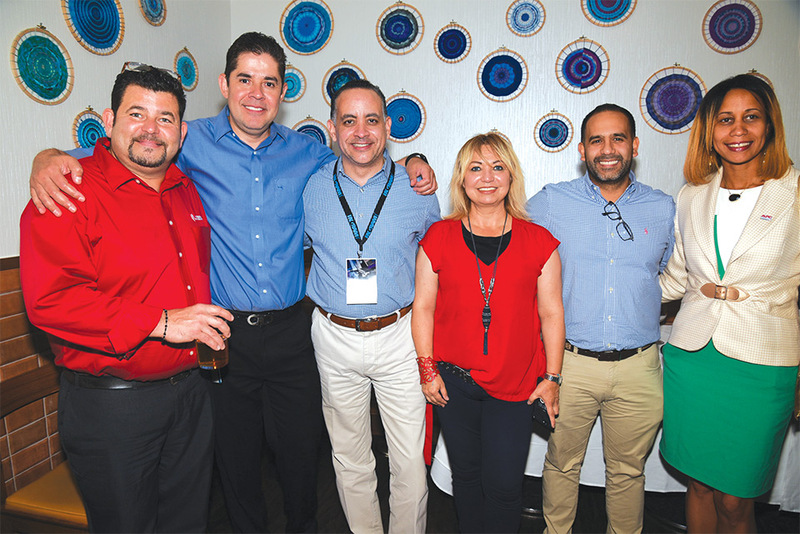 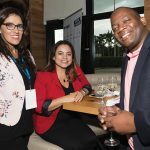 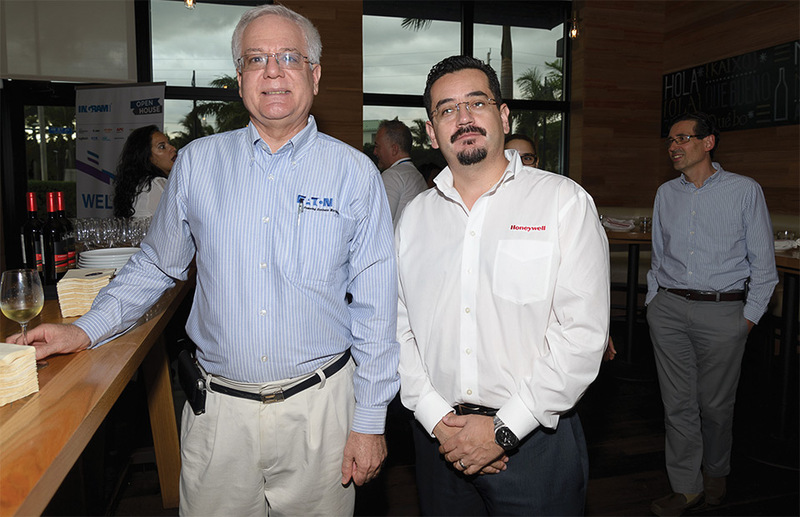 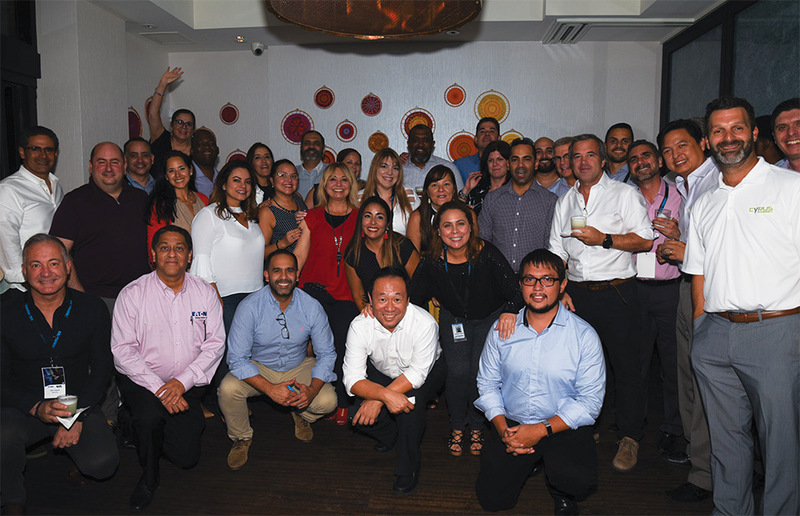 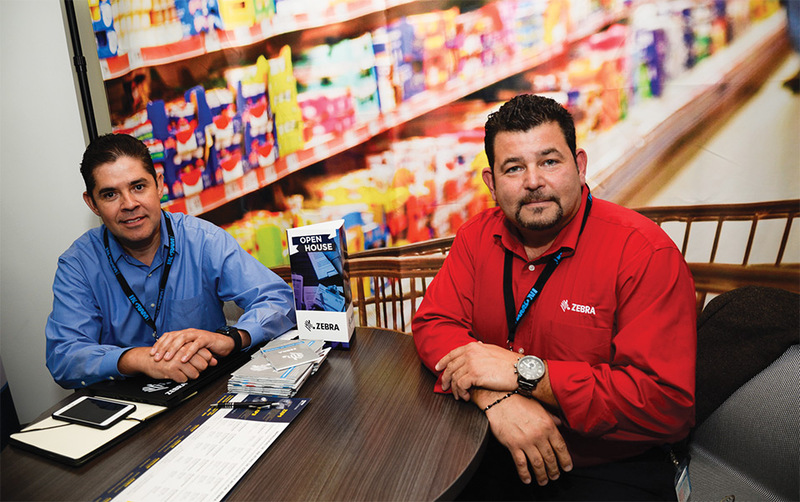 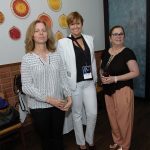 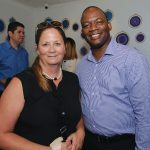 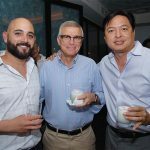 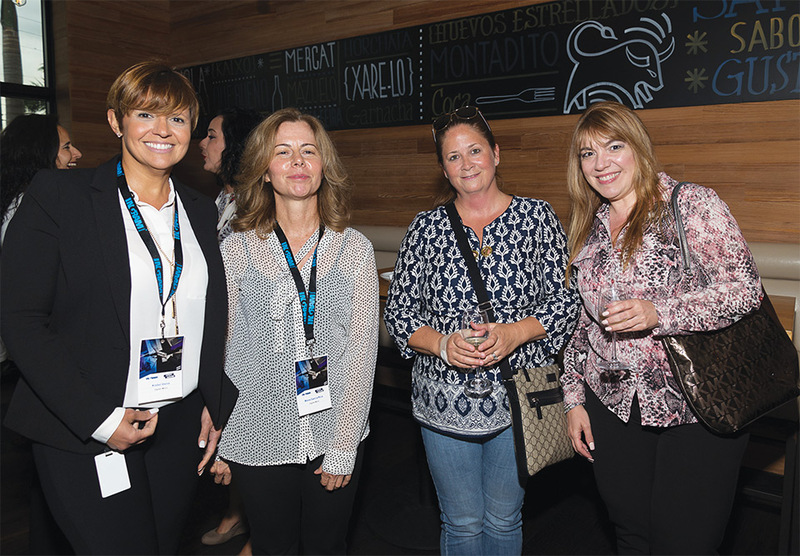 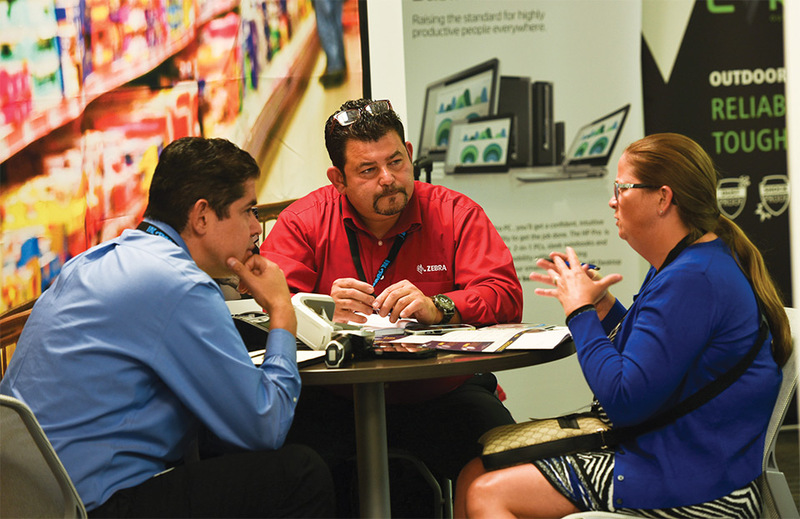 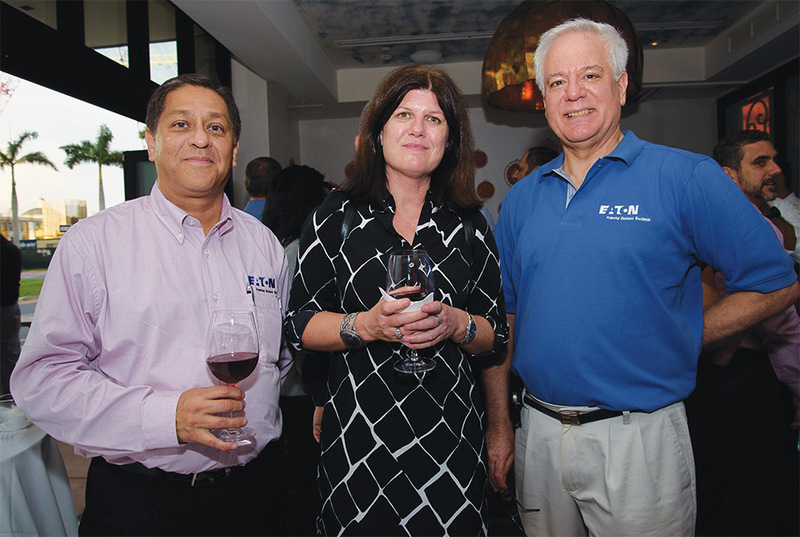 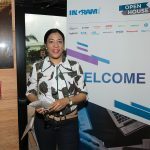 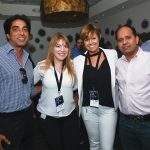 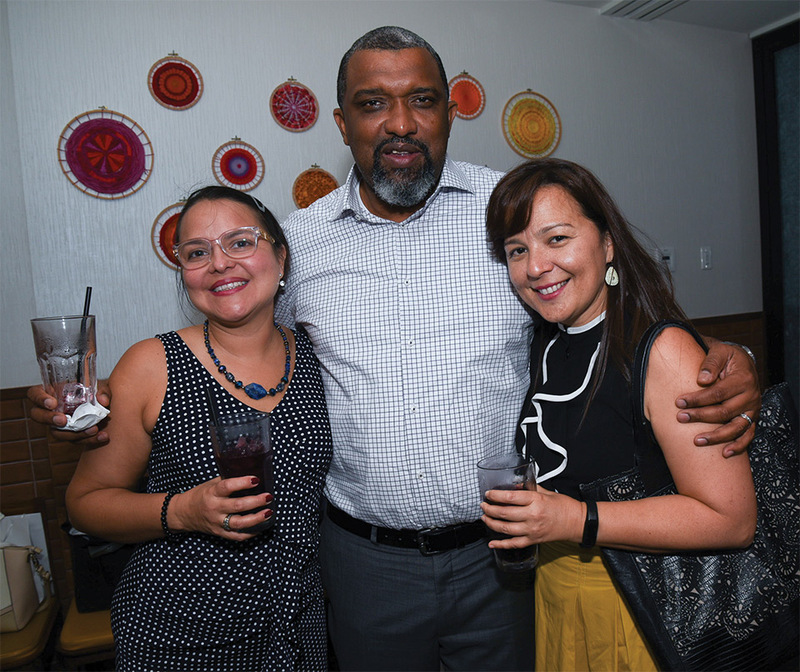 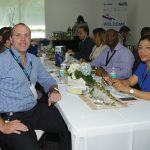 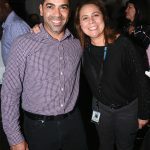 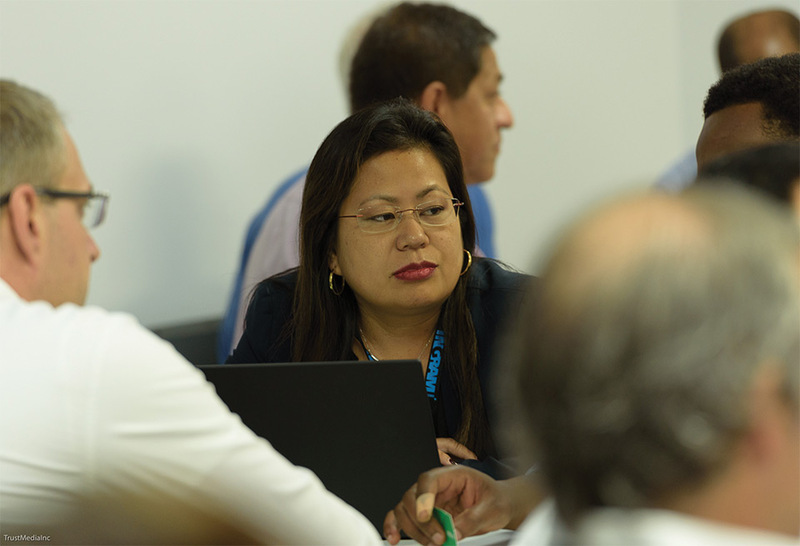 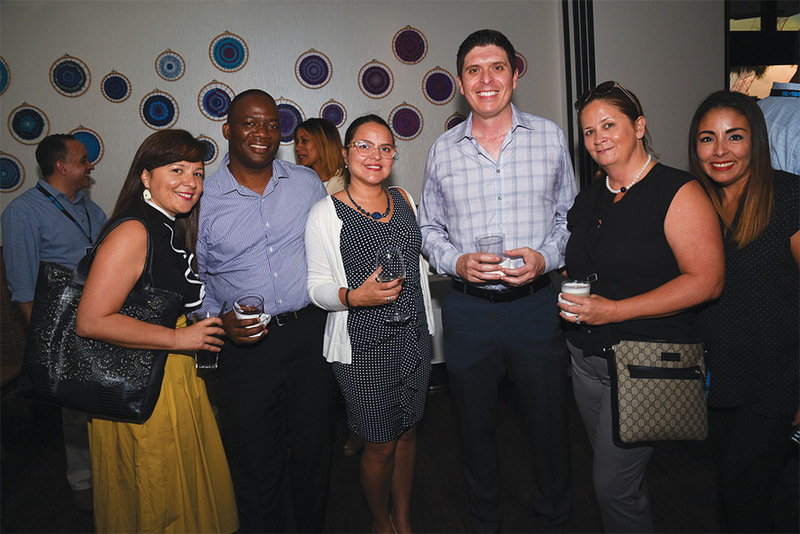 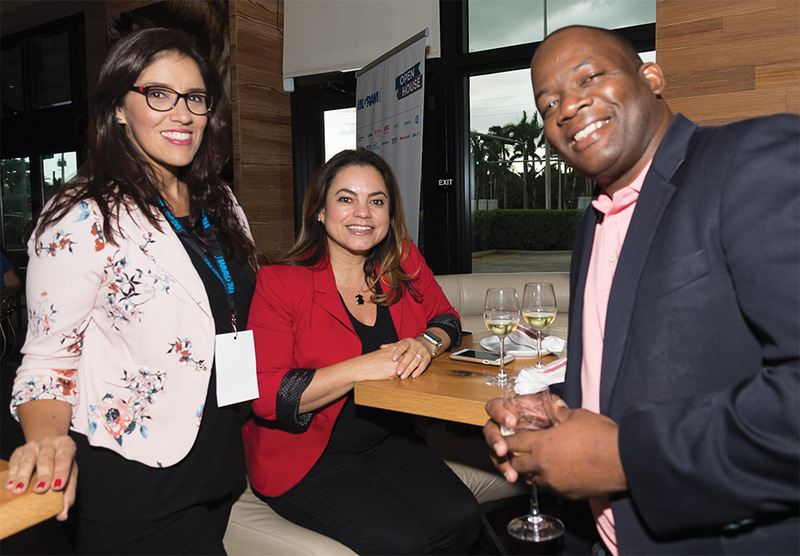 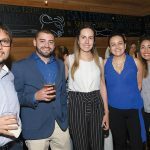 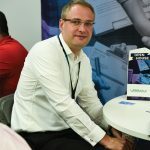 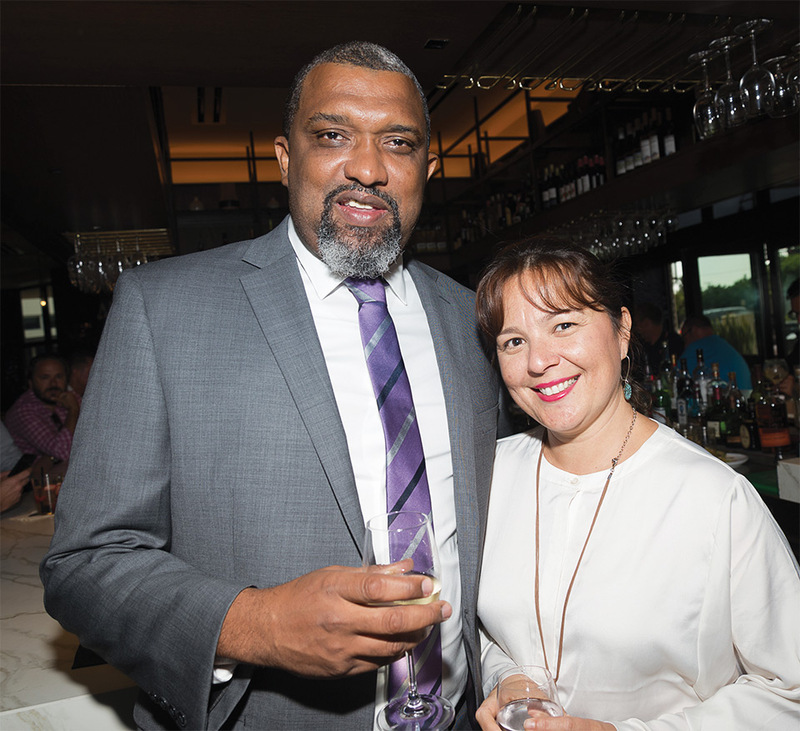 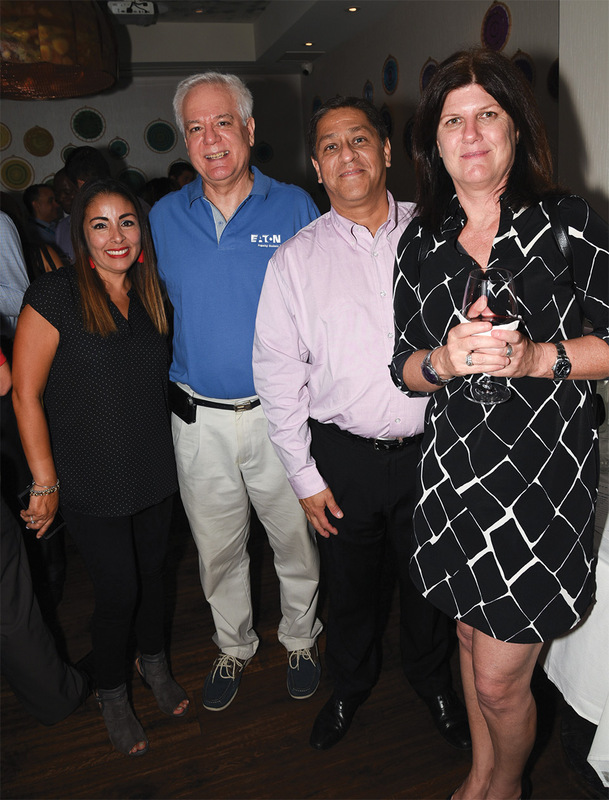 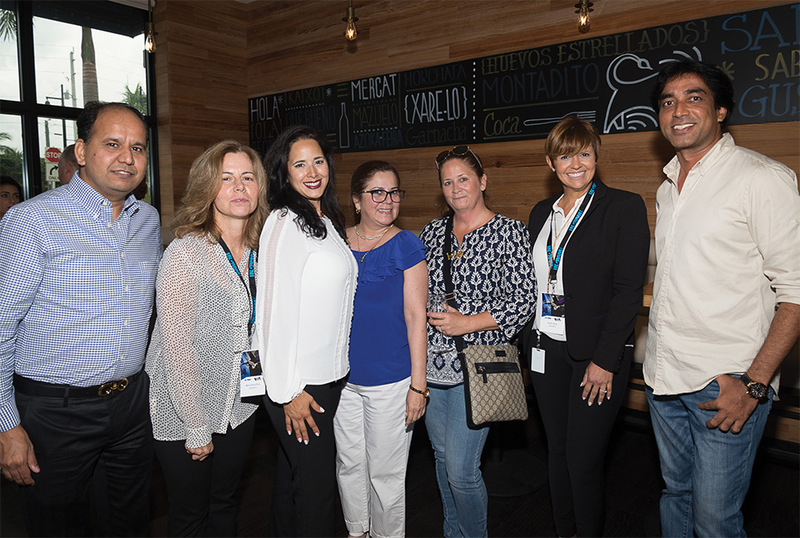 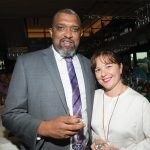 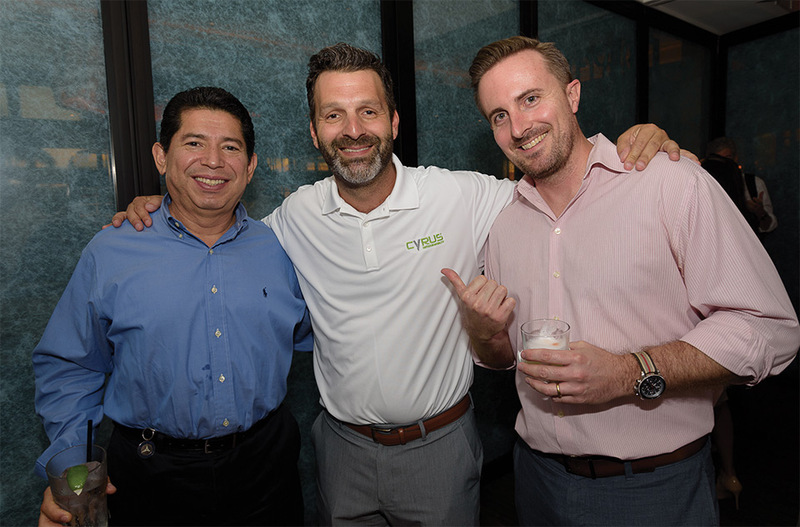 The Ingram Micro Open House was a great opportunity to connect with some of our key retailers in the Caribbean. 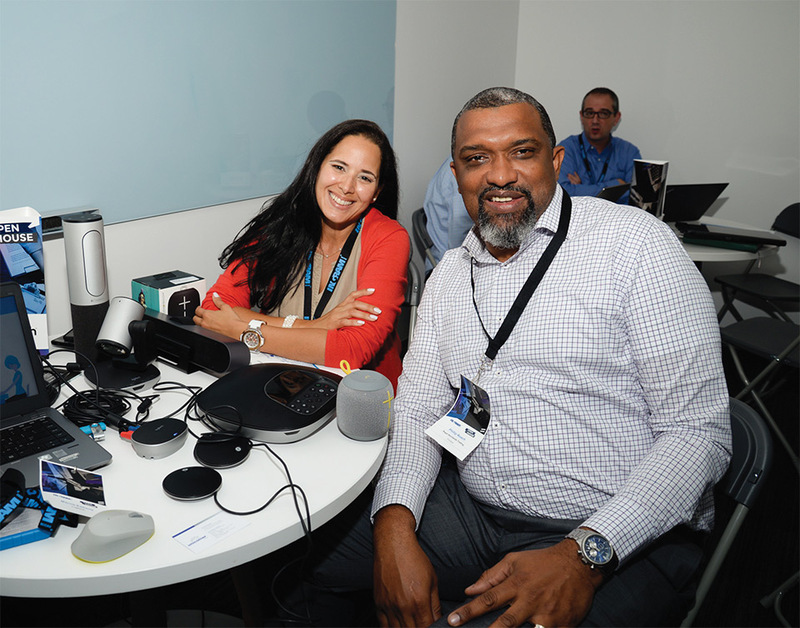 This is a big market where consumers love technology and innovation. 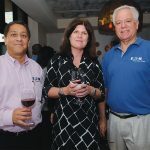 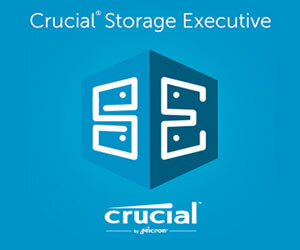 Since our re-branding back in 2015, our vision has been precisely combining these two. 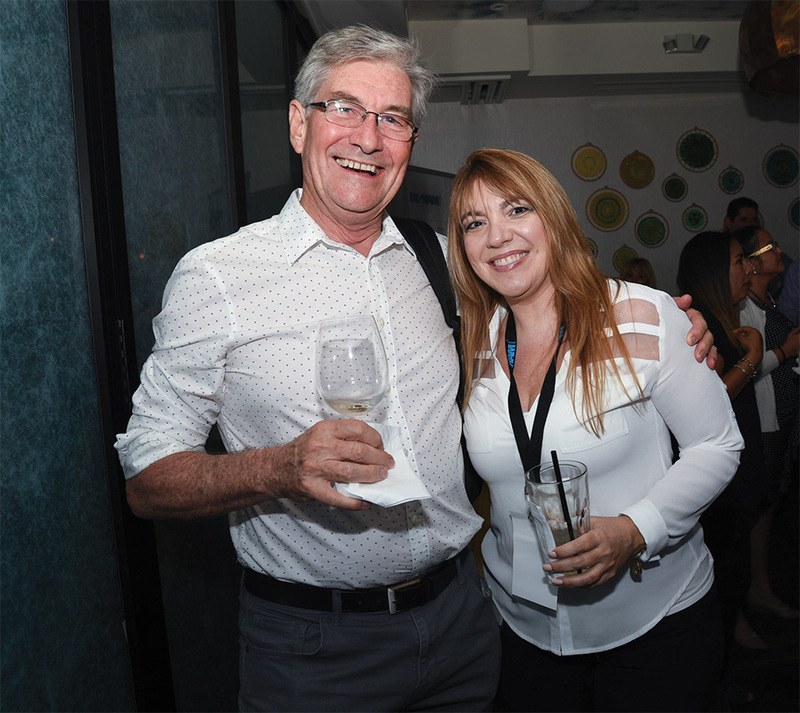 We are a design-led company that creates new possibilities that extend the human capability to achieve and enjoy more… in other words, it’s not about the products, but what our consumers can do with our products in their lives. 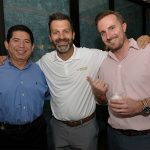 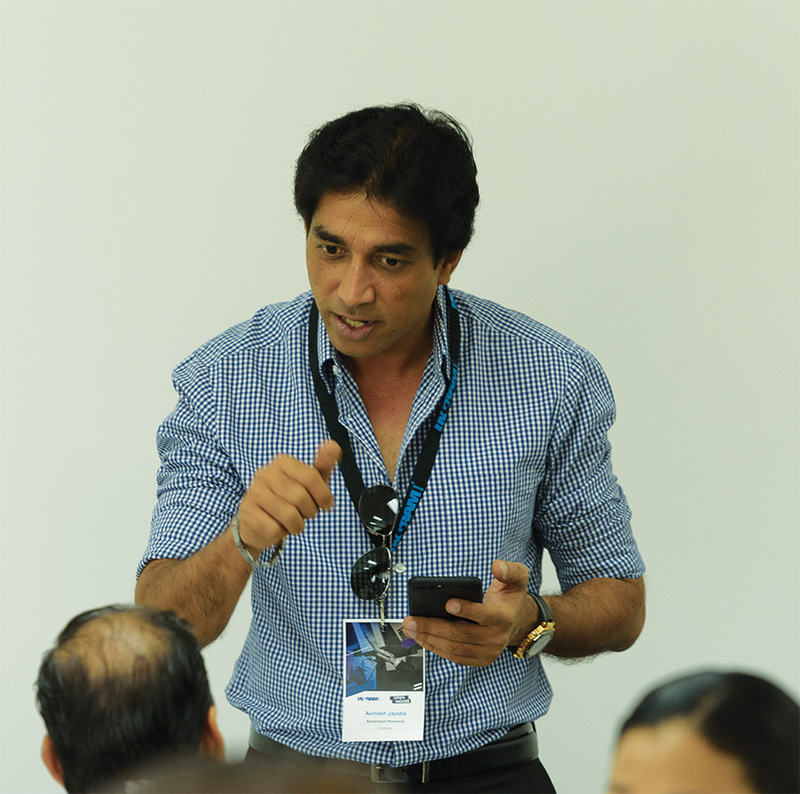 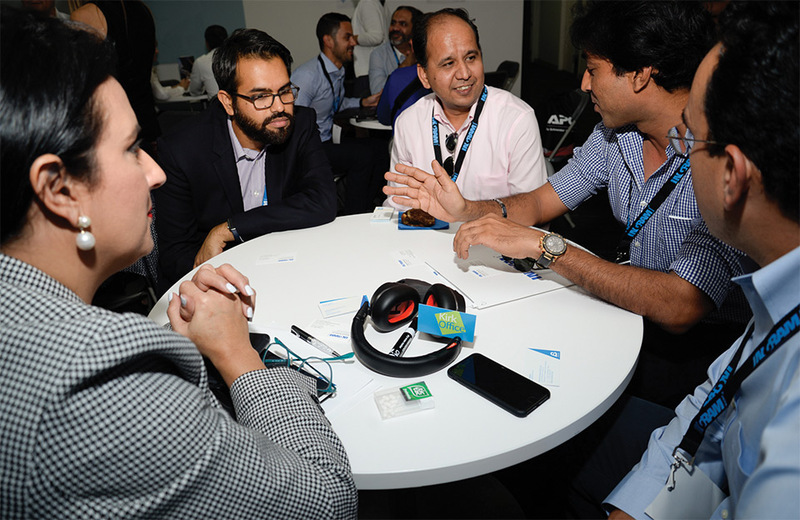 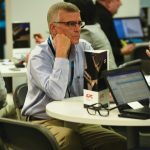 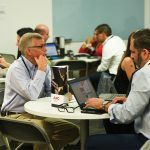 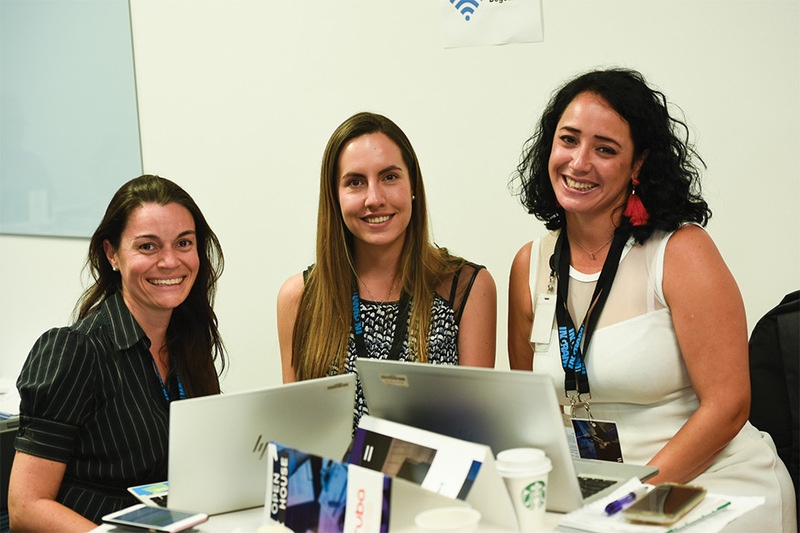 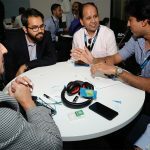 This event was a great touch point to show we are a multi-category, multi-brand company determined to help our partners grow their bottomline by widening their product offerings that really stand out in the crowd. 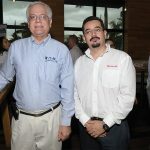 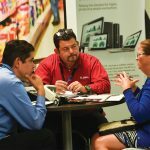 Para Epson la participación en el Open House de Ingram , se tradujo en un acercamiento significativo con los clientes de Caribe Inglés a los cuales se les presentó las dos verticales del negocio que EPSON tiene para el mercado; como lo es Volumen y New Business. 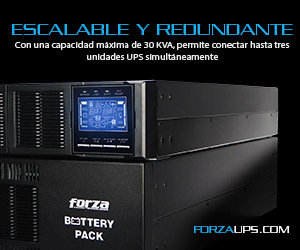 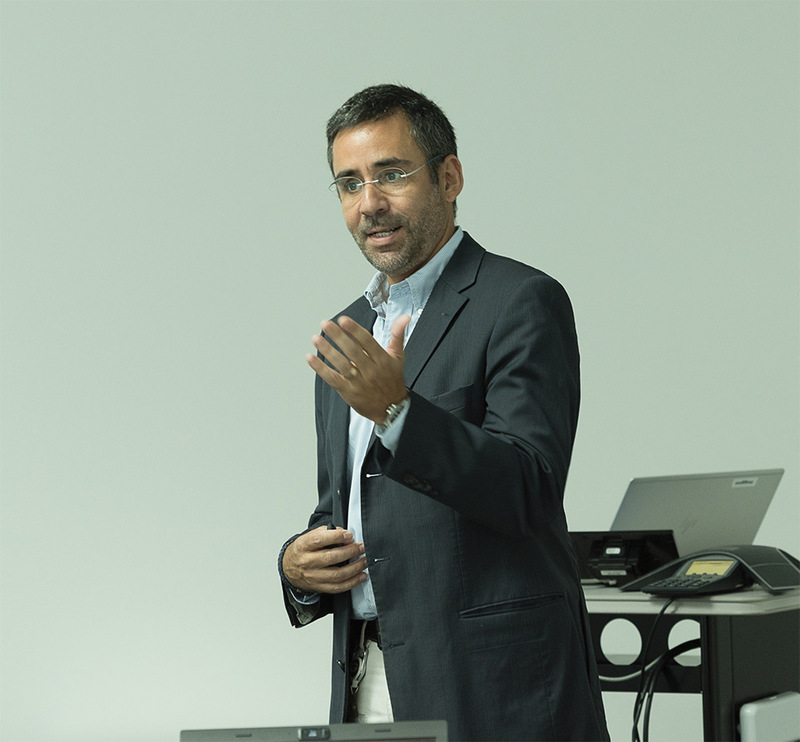 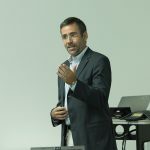 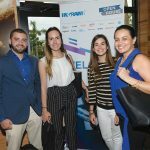 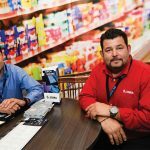 “Rodrigo Hernández , Account Manager indicó que para este nuevo año Epson tiene como objetivo el desarrollo de NEW BUSINESS con foco en el mercado del caribe por lo que este estilo de eventos es lo que se busca con el fin de lograr exponer todos las líneas en un solo encuentro”.